Our silicone straws are soft, yet still super tough. 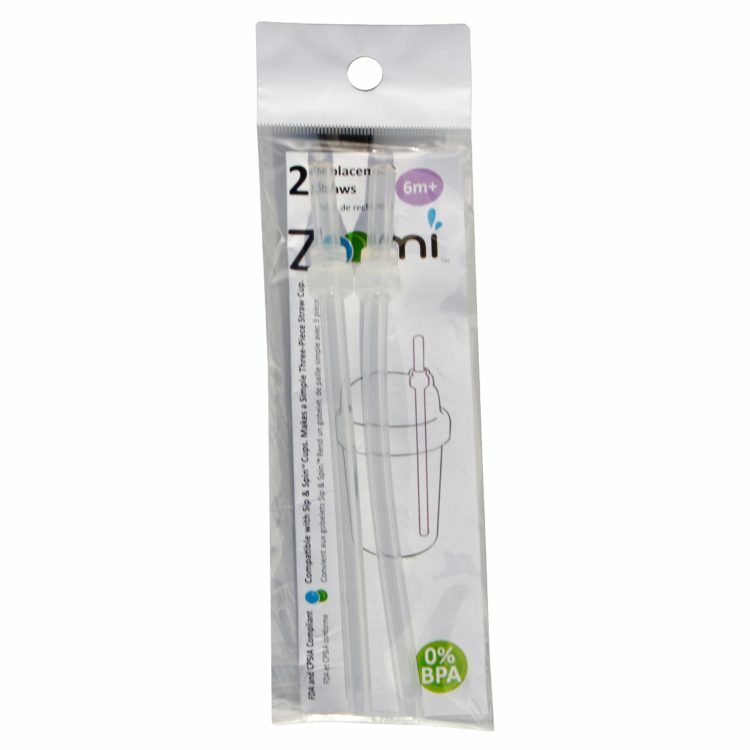 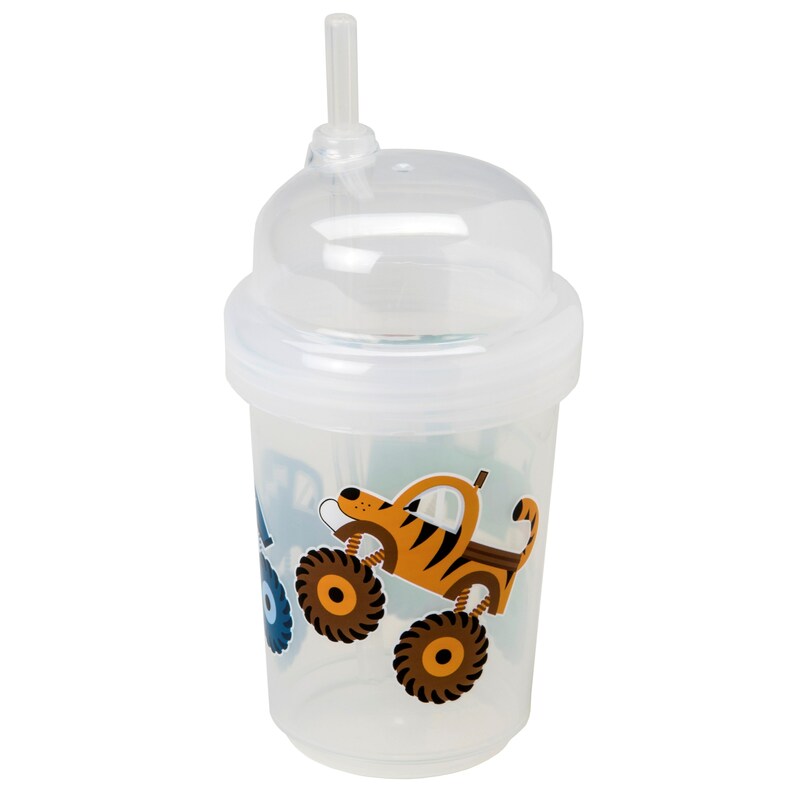 In case they don’t last forever, this set will refresh your Zoomi™ straw cup. 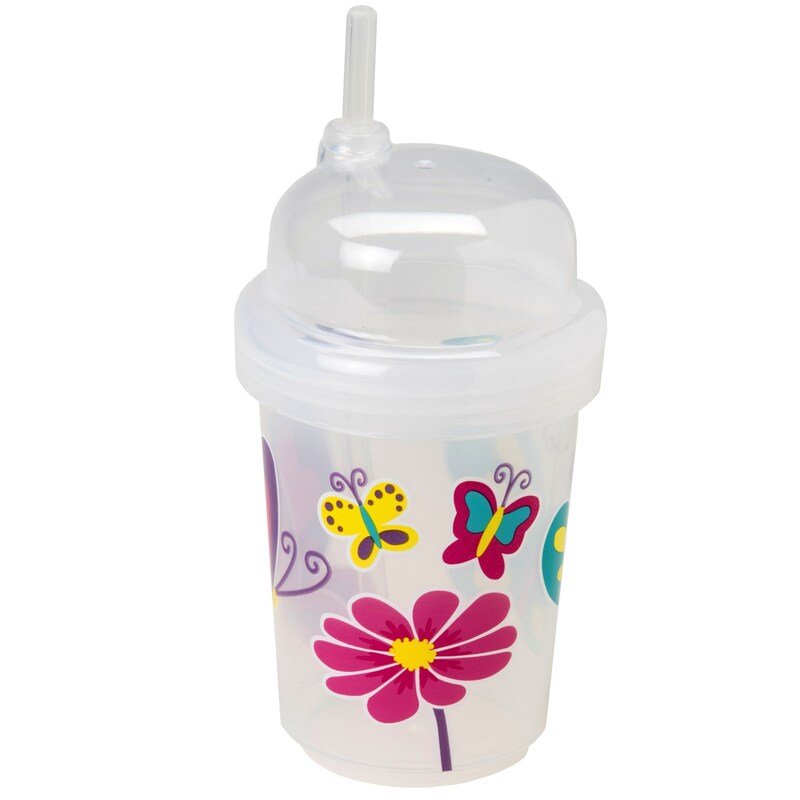 Ages: 6 months+ (only for use when installed in nuSpin Kids cups).